THE ANNUAL International Conference of Islamic Studies (AICIS) will be held on September 17-20 2018 at IAIN Palu. There will be than 2000 domestic and foreign academics will take part in the annual conference organized by the Directorate of Islamic Religious Higher Education (PTKI) Directorate General of Islamic Education. According to Mamat Salamat, Head of the Academic Sub Directorate of the PTKI Directorate, in the 2018 AICIS event, almost 400 papers will be presented. "Speakers will raise the issue of Islam, science and technology, Islamic economics, social humanities, and the global world," explained Mamat, as reported by kemenag.go.id page. This statement was delivered by Mamat in the AICIS Preparatory Focus Group Discussion (FGD) activity in Bintaro, South Tangerang, last Monday (08/20/2018). In order to make the event successfully, Mamat claimed have been collaborated with 58 PTKIN PRs to help with the socialization and publication of AICIS. "Besides that, we will optimize social media and mainstream media to publish this event," added Mamat. Meanwhile, the Director of PTKI Arskal Salim hopes that AICIS 2018 will become a momentum for PTKI's academic community to be able to socialize ideas and scientific works on the international stage. "Hundreds of papers presented by the participants, which note the top academics both at home and abroad, I hope can be published in international journals," said Arskal Salim. "Hopefully the benefits of this activity can be felt by the Indonesian people and the international community," added the Director who is also an alumnus of the Daarur Rahman Islamic Boarding School in Jakarta. Taking the theme "Islam in the Globalizing World: Text, Knowledge, and Practice", AICIS 2018 will present a number of intellectuals from various countries, such as Ken Michi (Waseda University Japan) and Hew Wei Weng (Malaysian SMEs) who will talk about Islam and Globalizing World, as well as Sher Banu AL Khan (NUS Singapore) and Richard Mathews who will talk about Current Development of Islam in South East Asia. 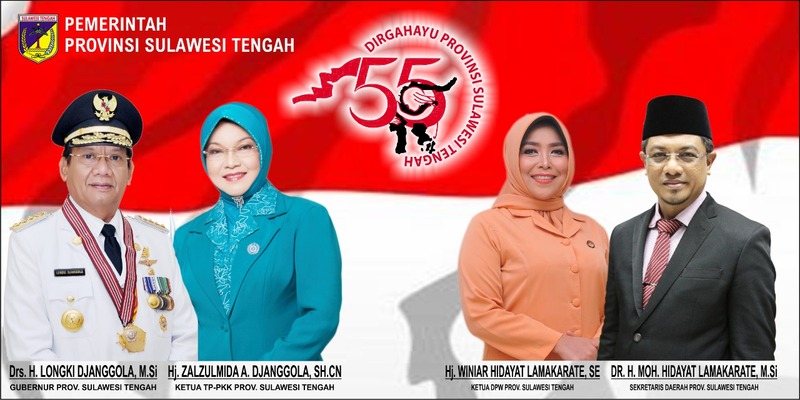 A number of domestic intellectuals will also fill AICIS this year as Prof. Amin Abdullah, Siti Ruhaini Dzuhayatin (special presidential staff), Prof. Oman Fathurrahman (expert staff of the Minister of Religion), young Indonesian intellectual, Syafiq Hasyim, etc. Therefore, in the preparation of the FGD for organizing the AICIS, Arskal Salim requested that more detailed and technical preparation be finalized. "Although there has been a long preparation, so far it's still not perfect," he explained. Arskal gave an example of resource persons from abroad, even though there was a confirmation of attendance, but they still had to ensure the technicality of their arrival. 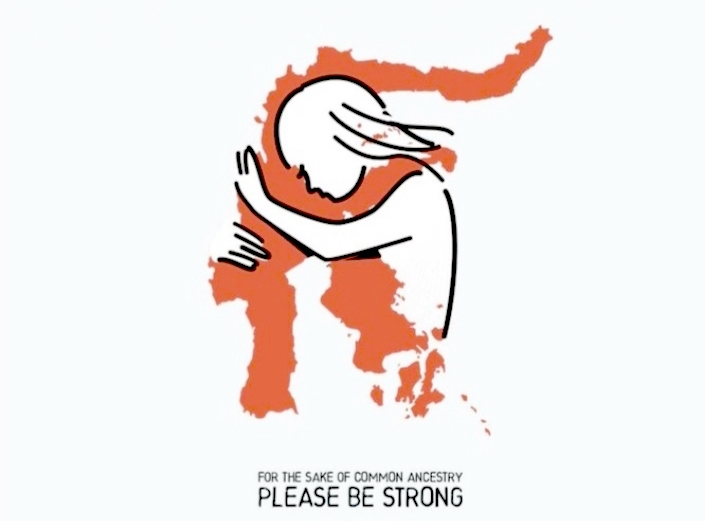 "It must be ascertained again the existence of resource persons later in Indonesia," he said. 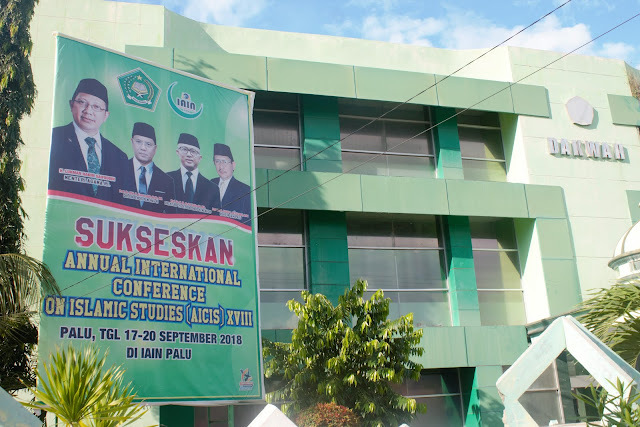 As a barometer of PTKI's intellectual celebration, Arskal requested that the papers presented at AICIS be published later in MORAREF, also to be indexed at ISC (Islamic World Science Citation Center). "If there are 400 papers presented, at least 100 can be indexed at ISC, so that the international community knows about PTKI's academic celebration," he said. The FICD of the AICIS Implementation Preparation was held on August 19-21 2018 and was attended by several academics. Among them were representatives from UIN Sunan Kalijaga Jogjakarta, IAIN Pontianak, IAIN Surakarta, and IAIN Palu as the host. Also the committee from the elements of the Directorate General of Islamic Education.